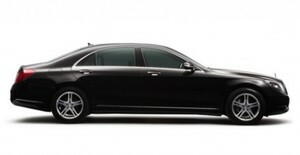 Looking for luxury chauffeur driven car for your trip? Here chauffeur driven company S Class Chauffeurs provide all services at very reliable price with more than a decade experience, They have been offering transportation services consistently to all their customers. So call them today on +44 203 617 1918, book your transport via online through their websites www.sclasschauffeurslondon.co.uk/, and enjoy your London trip peacefully!